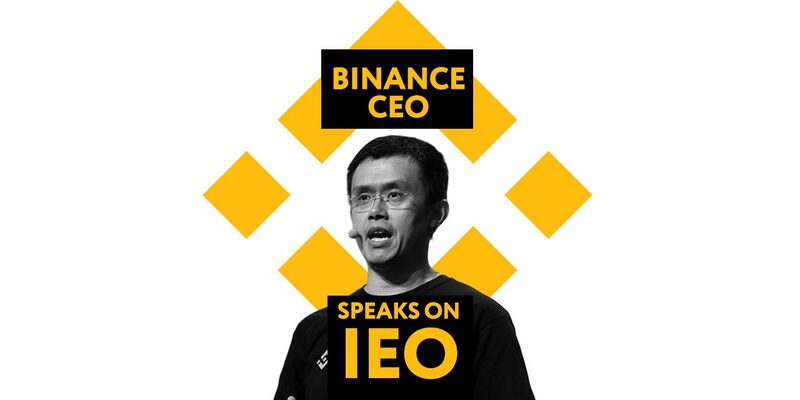 Binance CEO, Changpeng Zhao has revealed his thoughts and opinions on Initial Exchange Offerings (IEO) in an interview with Bloomberg. CZ is well versed on the topic following the huge success of his companies own IEO, the Binance Launchpad. 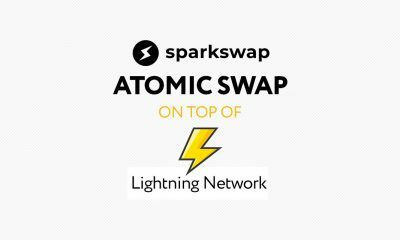 Binance has certainly helped the tokens listed on the Launchpad. The sales have been a roaring success, with records being broken and many alternative coins boosted in the market. Since the start of the year, Binance Launchpad has conducted three token sales to date, for promising blockchain startups including: Celer Network (about $4 million in BNB), Fetch ($6 million in BNB) and BitTorrent ($7 million in BNB and TRX).